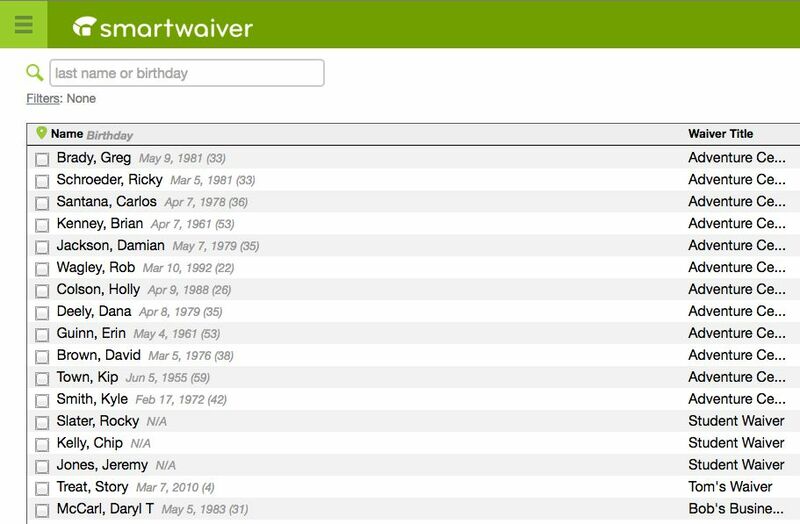 All signed waivers and participant information are stored in our secure online database where you can easily search for and find a waiver in seconds. Smartwaiver converts your existing waiver into a digital waiver that can be signed at your location or online from any computer, tablet or mobile device. Rezdy now integrates with SmartWaiver. Smartwaiver is the leading digital waiver service for tour operators around the globe. They convert your paper waiver into a customized, legally-binding, digital smart waiver that your customers can sign ahead of time online or at your location on a computer, tablet or smartphone. 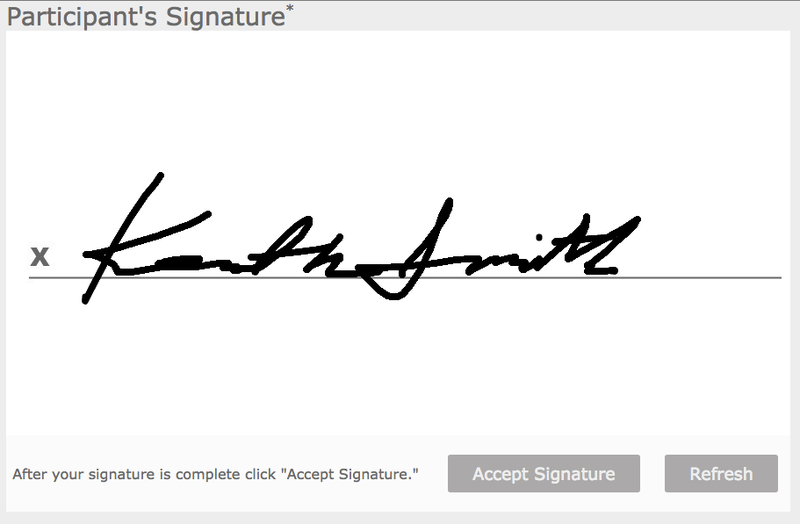 Signed smart waivers are stored in a secure, searchable database, eliminating the need for paper waivers and filing cabinets. With the Smartwaiver/Rezdy integration your customers can complete your waiver online and the signed, legal document will automatically be attached to their booking in Rezdy. Pricing: Prices start at $15/month with no contracts.